Special Dynamic Deal for 12.12.12. $12 tickets for 12 different games lasting for 12 hours from 9am to 9pm TODAY. 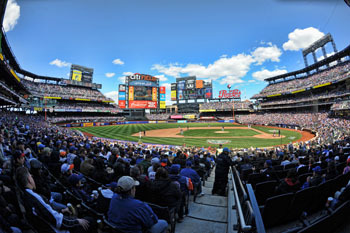 During the 2013 season the Mets will announce special “Dynamic Deals” for specific games and seating locations. Deals will be highlighted. No user commented in " 12.12.12 Mets Ticket Offer "